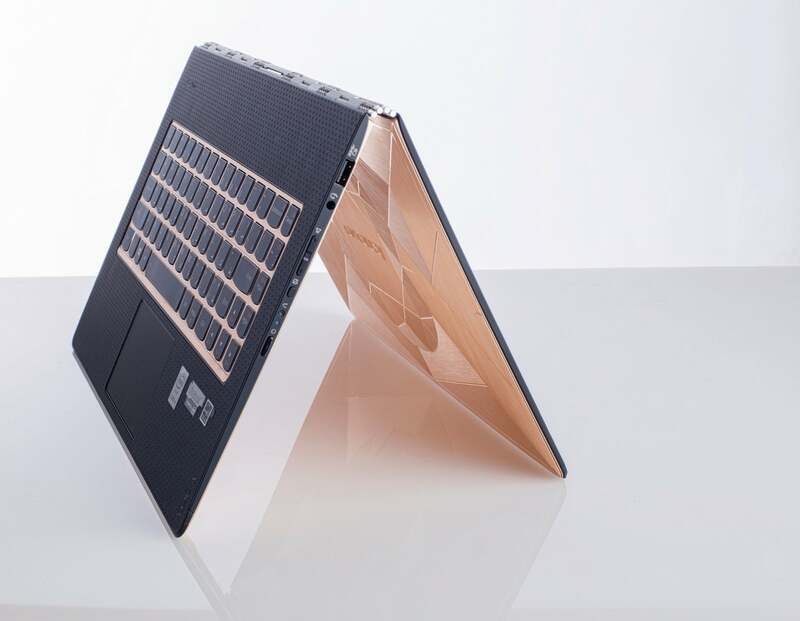 Lenovo will be displaying the world’s first nine carat solid gold laptop at the GITEX Shopper Spring 2015, as part of a campaign to support Dubai Cares initiatives. The online auction for the gold Yoga 3 Pro is open to everyone starting today at AED50,000. Gitex visitors who bid for the gold Yoga 3 Pro live at the Lenovo stand will receive a free Yoga Tablet.